Karanvir was in Moscow to attend a Bollywood film festival. 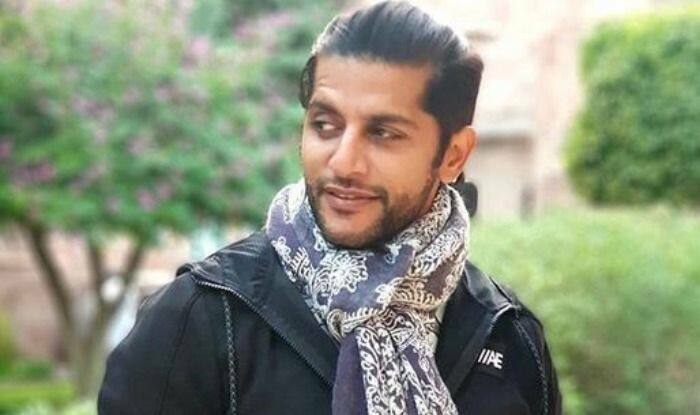 It must have been a harrowing time for Bigg Boss 12 contestant Karanvir Bohra after he was detained at the Moscow Airport, where he had gone to attend a Bollywood film festival of which he is the chief guest. The television and movie actor took to his Twitter page to share the ordeal he was going through because of his damaged passport, and also to reveal that authorities were considering to send him back to India. Karanvir had tweeted that he felt bad for the event he was supposed to attend and that he should have been made aware of the problem with his passport when they were issuing him his visa. so bummed… waiting at #moscowairport coz my passport is a little damaged. They contemplating to deport me back to India. @IndEmbMoscowRus @IndEmbMoscow i wished you would have told me that prior to issuing me the visa. The Indian Embassy in Russia also tweeted that they were looking into the matter, and Karanvir tweeted his thanks. His wife Teejay Sidhu too took to Twitter to share her thoughts about the predicament her husband was in and pointed out that authorities in India should have sorted it out before he left. After his tweets did their rounds, Karanvir’s fans and actors from the entertainment industry tweeted their concern and support. This is shocking KV! I hope they don’t harass you any further and let you stay. Hope they do your background check to know you better instead of deporting you! Karanvir had begun his acting career as a child artist in 1990 action film Tejaa, and later on starred in a good number of television serials and movies.